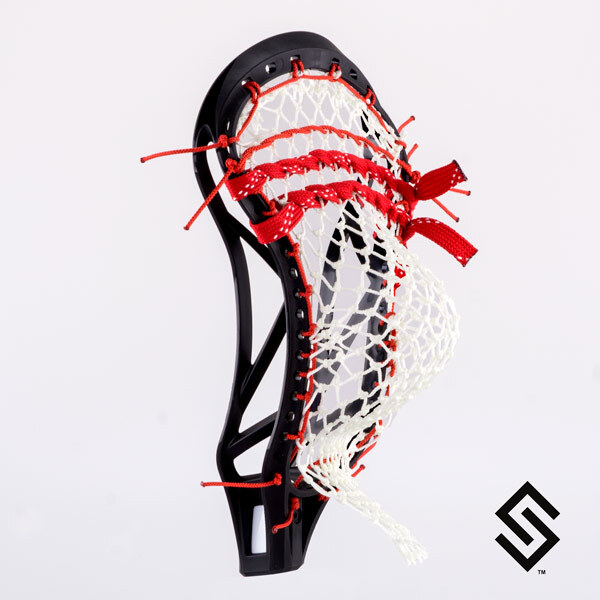 The Stylin' Strings STX Knot Mesh Pocket is an exclusive pocket you can get no where else. This pocket comes with the all-new STX Knot mesh. Braided string that attaches mesh to the top lip of the head. Eighth inch string the closes off the bottom of the mesh, assists in creating a channel, and creates a resting spot for the ball.